World-class virtual servers starting at just €5 per month. 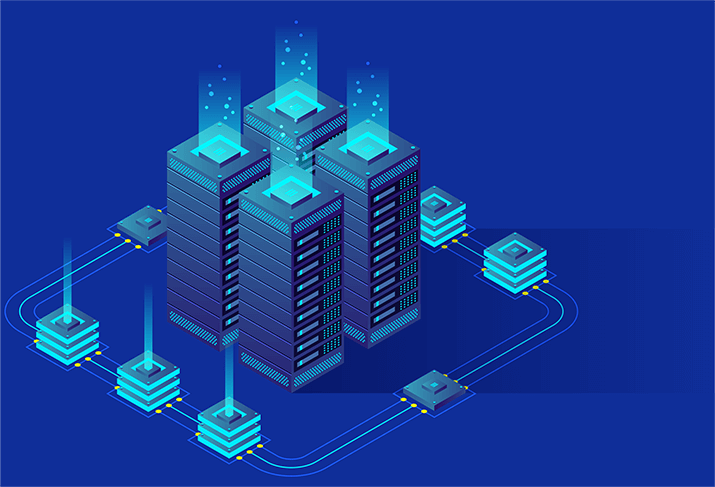 RedSwitches Virtual Private Servers (VPS) are hosted on high availability nodes and KVM virtualization makes sure that you never have to share the resources that you pay for. Your virtual server-3 is completely customizable and lightning fast, thanks to high-quality processors and RAID 10 storage. Our VPS offers you tremendous value with high-quality hosting for an unbeatable price. KVM virtualization ensures true VPS isolation, so that your dedicated resources are never shared or allocated to others. RedSwitches offers instant provisioning for VPS to get your server up and running with in seconds! What programming languages are supported by Jelastic? The platform provides support of Java, PHP, Ruby, Node.js, Python and .NET.